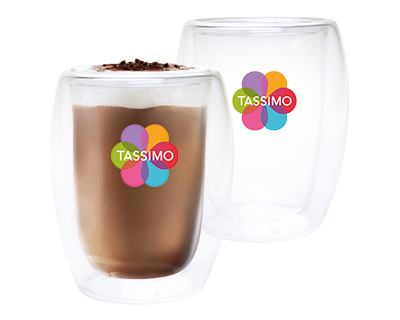 TASSIMO branded products and related services and activities, including this website (“TASSIMO Branded Products”), are developed and marketed by JACOBS DOUWE EGBERTS B.V. and its respective business units in various countries. 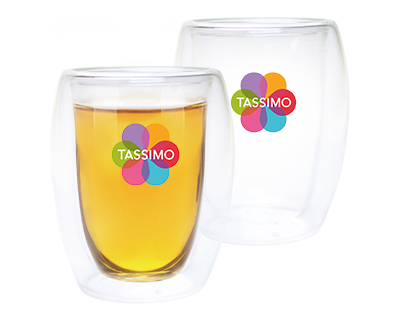 Information about your TASSIMO product. We may share your personal information with third party service providers or agents (called ‘processors’) to perform certain processing activities on our behalf, such as parties involved in executing a purchase agreement (such as payment service providers and parcel delivery services ). We will not sell, rent, lease, or provide your personal information to third parties allowing them to use your personal information for their own purposes. We use third party service providers for website hosting, such as, Intershop, for payment processing, such as WorldPay, for parcel delivery services such as DPD, for third party advertising such as Google Ads. 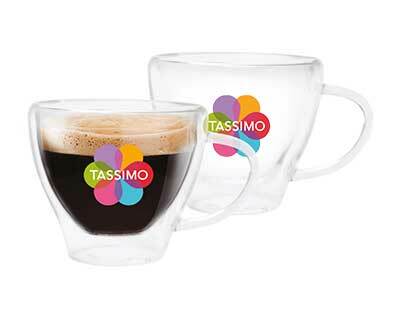 JACOBS DOUWE EGBERTS B.V. sometimes sells (part of) a business to another company. 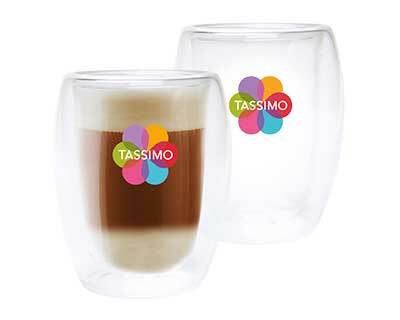 Where such business relates to TASSIMO Branded Products, such transfer of ownership may include the transfer of your personal information to the new owner. 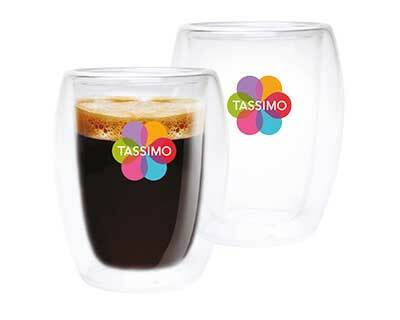 We would like to send you information about TASSIMO Branded Products and related services that may interest you, based on your order history and onsite behavior, by means of, e.g., e-mail or other communication channels, but we will only do so if (i) you specifically consent to receive such communications from us; or (ii) you have purchased a product or service from us which is similar to the product or service which we would like to inform you about and you did not, at the time of purchase, make use of your right to object to receiving such communications. 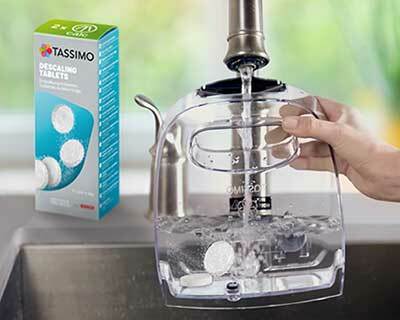 You will always have the opportunity to unsubscribe from any further communication from us with respect to TASSIMO Branded Products and services by clicking the unsubscribe option on the footer of the emails sent by us, or by accessing your profile online and changing your communication preferences. 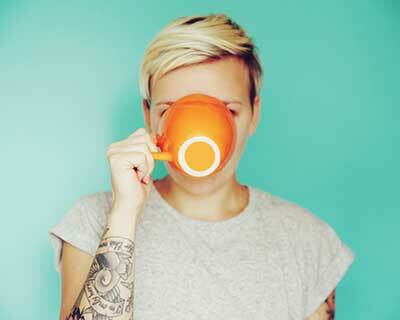 What are the retention periods ? 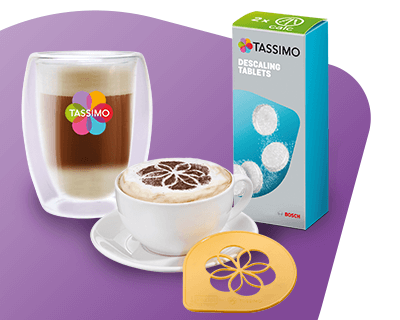 You should be aware that the business units responsible for the sale and marketing of the TASSIMO Branded Products as shown on this website, are part of JACOBS DOUWE EGBERTS B.V. companies around the world. 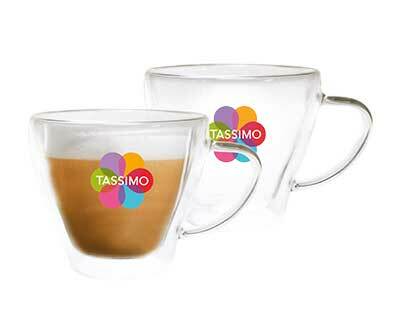 As a consequence, your personal information may be transferred within the JACOBS DOUWE EGBERTS B.V. group of companies. 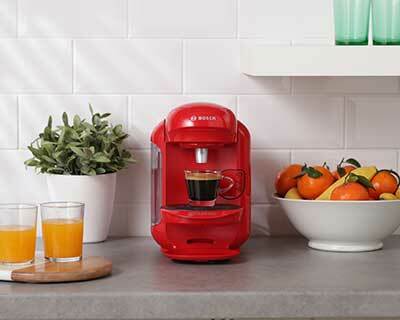 Further, the system of JACOBS DOUWE EGBERTS B.V. is hosted by a service provider located in the Netherlands. You can also request to review, correct, update, suppress, restrict or delete personal information that you have previously provided to us, or request to receive an electronic copy of your personal information for purposes of transmitting it to another company (to the extent this right to data portability is provided to you by applicable law), by contacting [email protected] under mentioning of your name, (company) and address. We will respond to your request consistent with applicable law. Please send us your questions and comments about privacy to [email protected] Or contact us via our social media channels.